Legislation that would divert up to $57 million a year to horse racing from Internet poker operations cleared the California Assembly Committee on Appropriations June 22. The bill, which authorizes card rooms and certain Indian tribes to apply for licenses to operate intrastate online poker, has broad support from the horseracing and breeding industry as well as tribes—but not all of them. Representatives of some tribal entities told the committee “suitability” language in the bill isn’t strong enough to protect against “tainted assets,” primarily service providers found to have been operating illegally in the past. The measure now heads to the full Assembly for consideration. The committee during its meeting dealt with an amended version of the bill, which sets a tax rate of 8.847% for aggregate gross revenue below $150 million and up to 15% for gross revenue above $350 million. It also sets a license fee of $12.5 million. In exchange for not having the right to have Internet poker licenses, the original bill mandated the first $60 million in revenue and the $12.5 million license fee go to the California Horse Racing Internet Poker Account ($57 million) and the Fair and Exposition Fund ($3 million). The provision was amended slightly under the bill that cleared the committee June 22; revneue estimates for online poker limited to California residents are fuzzy. A fiscal analysis notes that with a 15% tax rate, gross revenue would have to be at least $400 million for any money to go to the state general fund for budgetary purposes. An amendment states that 10% of gross revenue, no matter how much, will go the general fund and the remaining 90% to racing and fairs until the $60 million threshold is reached. 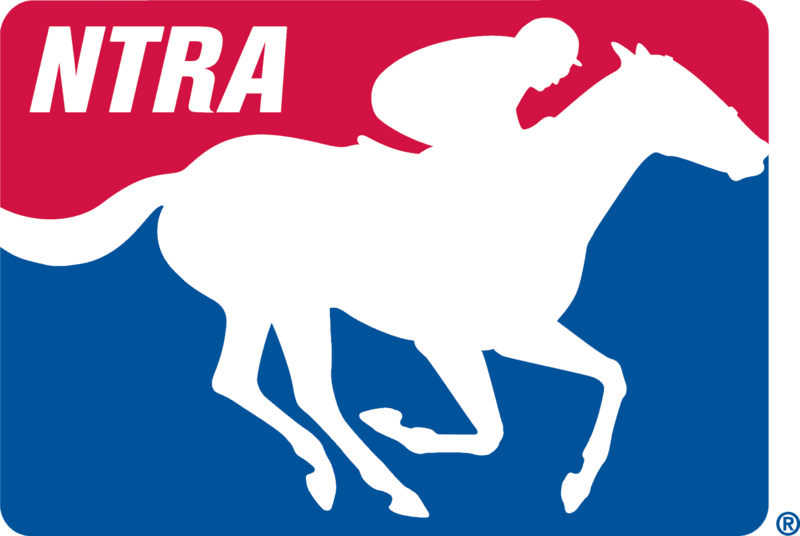 Among the racing organizations that spoke in favor of the bill are the Jockeys’ Guild, California Thoroughbred Trainers, Churchill Downs Inc., Thoroughbred Owners of California, California Thoroughbred Breeders Association, Del Mar, and the Oak Tree Racing Association. Most of the money would be used for purses. Assemblyman Adam Gray, who sponsored the Internet poker bill, acknowledged concerns from tribal interests regarding language for suitability of service providers, particularly those that operated after the federal Unlawful Internet Gambling and Enforcement Act took effect in 2006. Assemblywoman Lorena Gonzalez, who chairs the committee, said she expected further discussion on the bill on the floor. She noted the committee hearing was designed to deal with the fiscal implications of Internet poker. Gonzalez acknowledged the popularity of racing in California but noted the bill contains no provisions for using racing’s share of poker revenue should racing cease. “We need to make sure in the bill it’s clear that it’s not a right of the (racing) industry to take this money if horse racing does not continue,” she said.